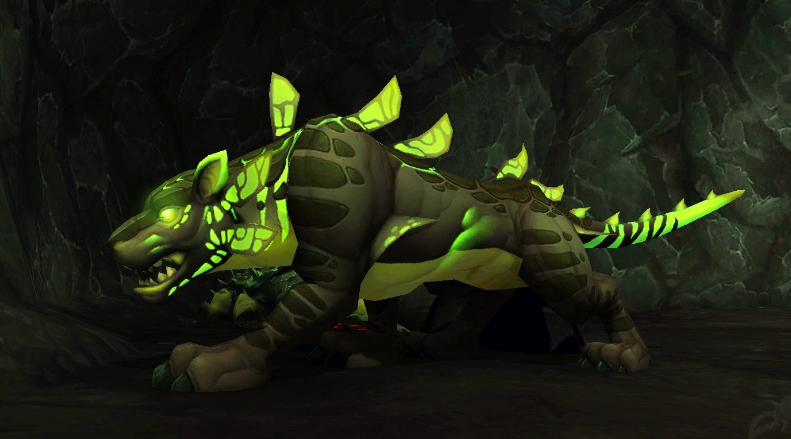 Bestial-wrathMemeHow to be a HUNTER, not a Huntard ! 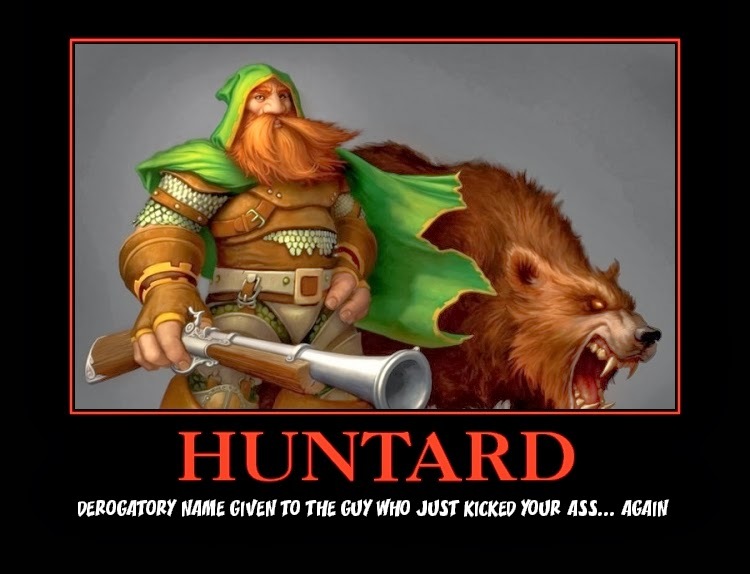 Most people don’t like and even hate hunters. 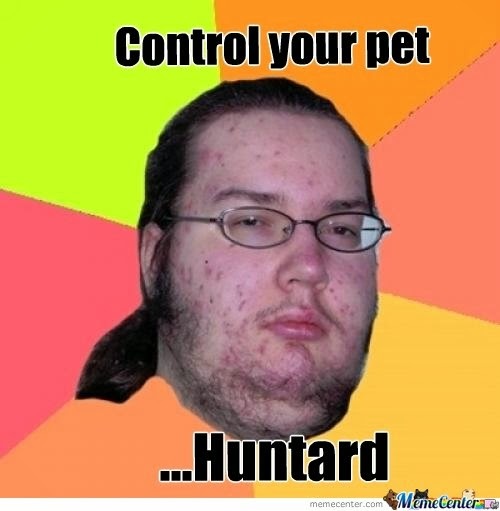 Even some of my friends are hunter-haters. For me there are two main reasons for that. The first one is because many of the new hunters are…retarded.The other reason is that good and experienced hunters are one of the top DPS in PVE and one of the best classes in PVP. 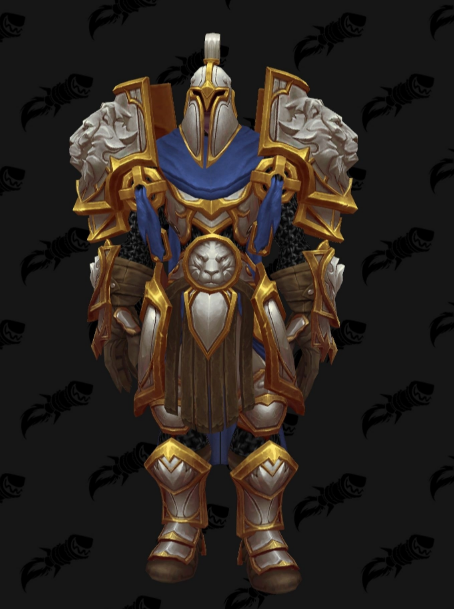 I won’t talk about the good things about the hunter class. 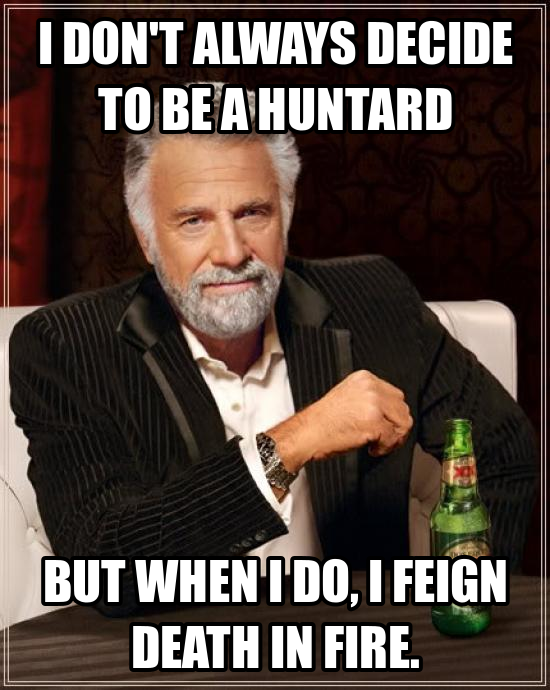 Instead I will talk about what we shouldn’t do as hunters if we don’t wan’t to see only HUNTARD in the chat. 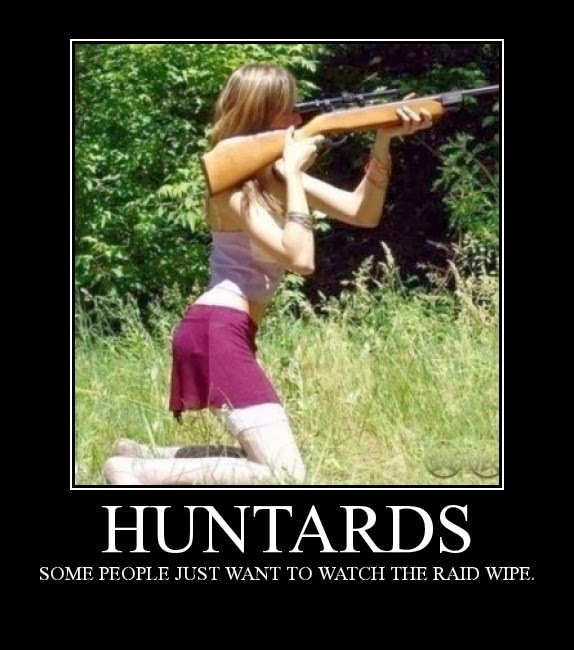 4.And the most annoying thing – spamming Pew,Pew,Pew in the chat….- this can result in a storm of Huntards for you. Some of your fellow raiders might even try to kill you..